Anyone who says you can’t go back in time has never been to Australia. I departed Sydney at 2:45pm Friday afternoon, and arrived in San Francisco at 11:00am Friday morning. Say wha? I know, crazy huh? The beauty of the International Date Line, ladies and gentleman – skip a day in one direction, or go the other way and get a “day-do-over”. 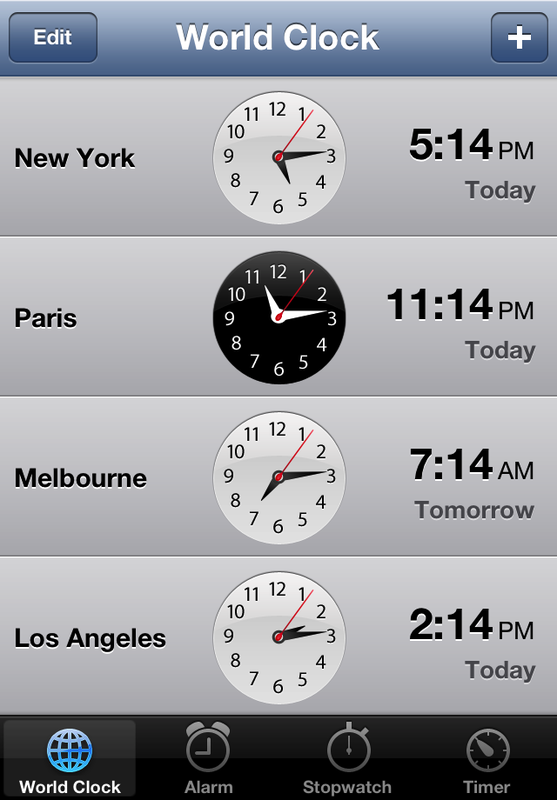 Time changes can be fun, but jet lag? Not so much. Beyond fatigue and disturbance of the sleep-wake cycle, jet lag disorder can cause trouble with concentration, difficulty with cognitive function, muscle aches, irregular menses and, everyone’s favorites – constipation or diarrhea. At least two time zones must be crossed to experience symptoms: The more time zones, the worse the symptoms. The mysterious “body clock”, aka circadium rhythm, is the biological process a body goes through in a twenty-four hour period. Re-setting the “body clock” can be done by tricking it with timed exposure to daylight, adjustments in sleep time and giving the mind-body connection a well informed helping hand. So what are the historical and common rules to combat jet lag? 1) Hydrate with water, because your body behaves better when you are hydrated. 2) Avoid stimulants such as excessive eating, alcohol and caffeine. Stimulants…nuf said? 3) Sleep on the plane – resist the urge to watch “Abe Lincoln: Vampire Hunter”. 4) Nap no longer than 20-30 minute during the first few days – longer than that will effect your ability to sleep through the night. 5) Sunlight exposure will remind your body it is daytime – windows work too. For more on common jet lag info, check out tips from the CDC and Sleep Foundation. Those are the basics. Now here are some fancy ways to make the trip a little easier. 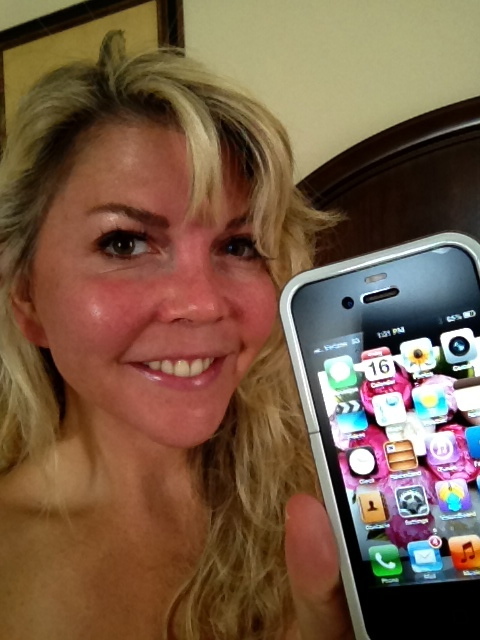 Jet Lag – there’s an app for that! Actually, there are many. Most apps have you enter your departure and arrival times, then adjust your bedtime before during and after your trip. Other apps map out timed exposure to daylight, to cue your body to be tired when you should be. While effective, I don’t want to be a slave to the clock and light exposure thing, which only works if your schedule permits. Jet-Lag Rescue is different. It is based on The Meridian Clock theory in Chinese Medicine. Different points on the body correspond to different times of day. Depending on your travel time and destination, you are given two customized pressure points to massage and naturally reset your circadian rhythm. Body diagrams included! Change your bedtime a few nights before you travel. Takes some planning but you just might arrive to your destination in-step with the local time. If you are traveling west, make like a night owl, and go to bed a few hours later than you normally do – stay up for Leno AND Jimmy Fallon! Traveling east? Hit the hay a few hours early. If you have trouble remembering the east or west thing – just remember E is for East and Early. Melatonin is a great sleep aid. Naturally released by the body, as a hormone, levels increase after dark, and reduce during daylight. Supplements are sold over the counter. 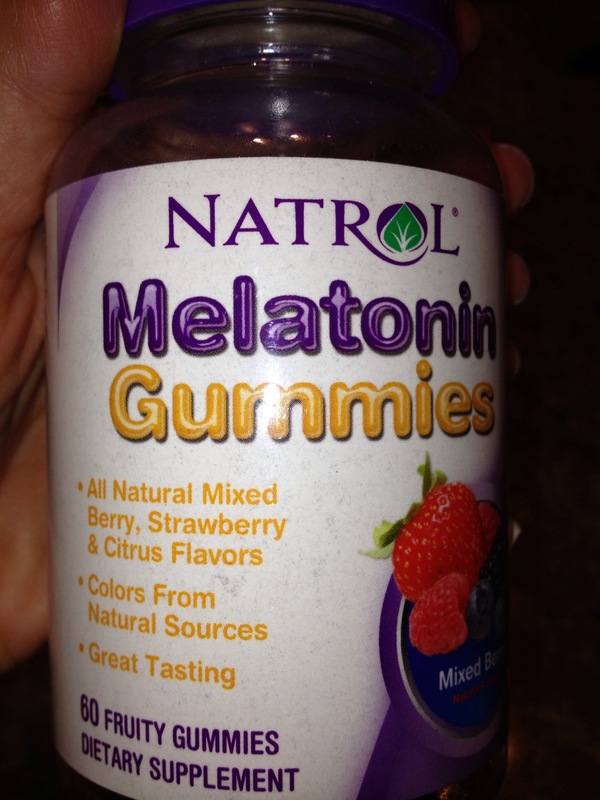 My personal fav is Gummie Melatonin – the insomniac’s ultimate midnight snack. Note: Caffeine suppresses the release of Melatonin – just sayin. For jet lag, Melatonin supplements should be taken on the day of travel and then for two to three days, a few hours before bedtime. Beware: it can interact with some medications, so consult your doctor before using it. Lavender oil. Simple but true – aromatherapy is crunchy hippie stuff but lavender is no joke. It has a sedative, calming effect and smells heavenly. A few drops on your pillow and voila! Dreams de Provence anyone? Lots of people say no to prescription sleep aids. I do not judge. They have their place. Truth be told, on occasion, when I have been in need of a good nights sleep, Ambien has been a god send. No z’s about it – over the counter and prescription sleep aids are drugs. 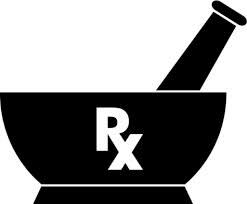 Drugs come with side effects, warnings and adverse reactions. NEVER try any medication for the first time, on a plane! If something goes wrong there may be hours, and at least thirty-five thousand feet between you and medical help. Trying out your new script for Lunesta or Xanax? Practice at home! And always get your doctors consent before trying a medication – that means, don’t ‘borrow’ your friend’s meds. Whether traveling for business or pleasure, no one enjoys the funky fog of jet lag. Not everyone’s the same, so do what works for you. If all else fails, don’t sweat it. And don’t worry about sleep today; it’s already tomorrow in Australia! Inspiring 🙂 and so true!